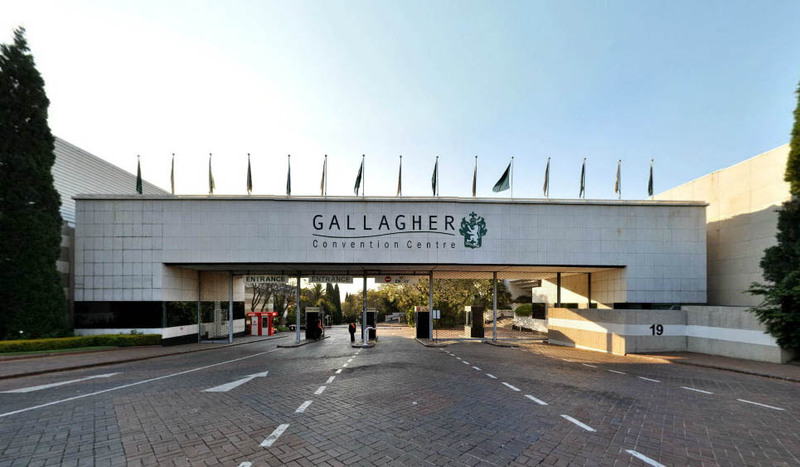 For the past three days, the Africa Health Exhibition and Congress took place at the Gallagher Convention Centre at Midrand, half way between Johannesburg and Pretoria. Over 10,000 people – delegates, exhibitors, speakers and visitors – have attended the event, with the exhibition comprising over 550 companies representing 50 nations, including 18 country pavilions from all over the world. Prominent local firms with large stands included Lodox, manufacturers of whole-body X-ray systems, and SafMed, specialists in decontamination and infection prevention for operating theatres. Running in parallel were conferences where the topics included: medical device procurement; building hospitals; health technology management; sterilization; ethics and medical law; imaging and diagnostics; and quality management. Topics in the imaging track encompassed: urogenital; breast; women; radiological insights; radiation safety; paediatric; radiographers and management; and interventional radiology. This was a well-attended conference with over 200 delegates from all corners of the African continent, eager to learn about developments in the field. CapeRay’s CEO, Kit Vaughan, presented two papers in the breast imaging session. The first was entitled “Novel imaging techniques to diagnose breast cancer: a review” in which he described seven of the “hottest” modalities to have emerged in the past few years. These included: digital breast tomosynthesis (DBT) – illustrated at left – where the FDA has recently approved Hologic’s 3D Genius system as superior to conventional 2D mammography; automated breast ultrasound (ABUS), including the SoftVue system from Delphinus; and opto-acoustic imaging (OAI), the Imagio system from Seno that distinguishes malignant from benign lesions by converting light energy into sound energy. In addition, Kit reviewed: breast computed tomography (BCT) which is true 3D imaging, where Koning has recently received FDA approval; tactile sensors, as represented by the iBreastExam (IBE), where piezo-electric finger detectors measure differences between stiff cancerous tumours and normal benign tissue; diffuse optical imaging (DOI), a novel experimental tool that uses near-infrared diodes to map optical absorption which is altered by haemoglobin concentration; and terahertz pulsed imaging (TPI) that assists surgeons with the removal of cancerous tissue. Kit’s second presentation in the session was entitled “Detecting breast cancer with a dual-modality device” and summarized the recent paper published in Diagnostics. Kit also participated in a panel discussion on radiation safety, giving a provocative presentation entitled “Debunking the linear no-threshold (LNT) dose model” that was based on recent papers by Siegel and Welsh. Africa Health has come a long way in the past six years, with every indication the event will return to Gallagher Estate next year. If a woman has dense breast tissue, lesions may be mammographically occult. The false negative findings can be devastating for the women concerned because a later diagnosis may lead to a poor prognosis and more expensive treatment. We believe that our second-generation Aceso system, with its improved quality FFDM and ABUS images, has demonstrated its potential for the early detection of breast cancer in busy clinics.” Now that’s something worth celebrating! Amen Kit! Preaching to the choir! The question of a “False Negative” is a dangerous situation, where the Radiologist reads the images as negative, not always entirely correct, as there still could be an occult breast cancer present, undetected by the 3D or the 2D mammography machine. This can lead to a sense of false security on the part of a woman and her doctor, delaying adequate early treatment. The earlier the cancer is discovered, before spreading [metastasizing], the better the prognosis. If a woman is “asymptomatic” (no complaints referable to either breast), and she goes for a 3D or 2D mammogram, and the report is read as negative, the investigation stops right there. She will get a report from the radiologist, saying she may or may not have dense breast tissue, and that her mammogram was read as negative. This is probably the case, However, the addition of ultrasound can demonstrate breast cancers that were not picked up on the 3D or 2D mammogram alone. 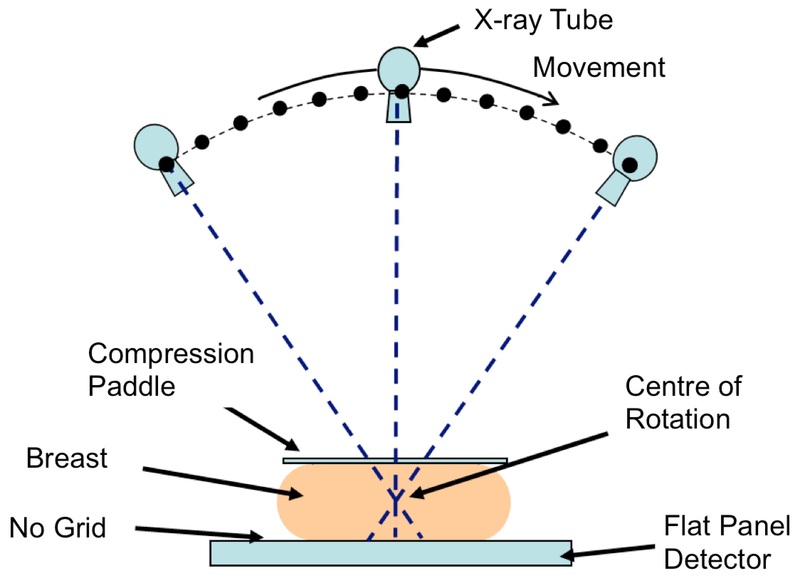 That is where life saving component of Ultrasound plays a pivotal role. Why does the Medical Profession not wake up? If you are in on panel discussions you are part of the team on the crest of the wave. Good show Kit!